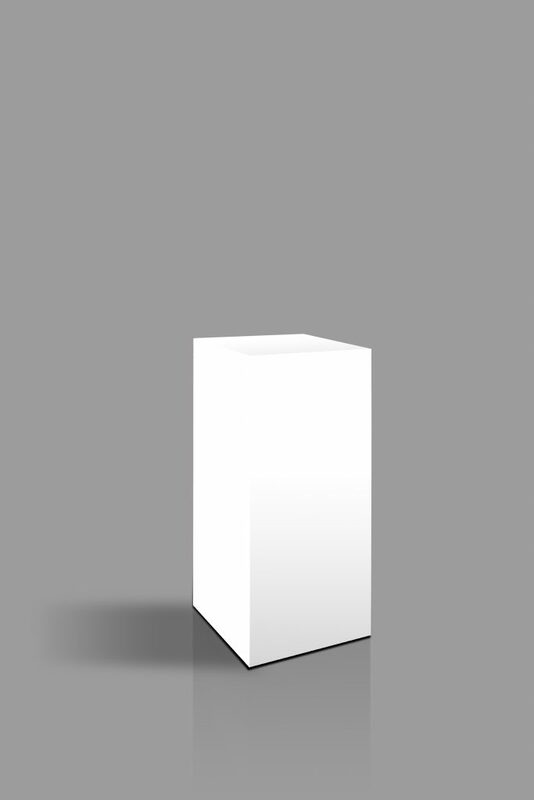 Modern Event rental offers custom pedestals that make the perfect addition to any type of event. 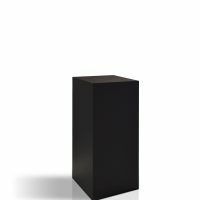 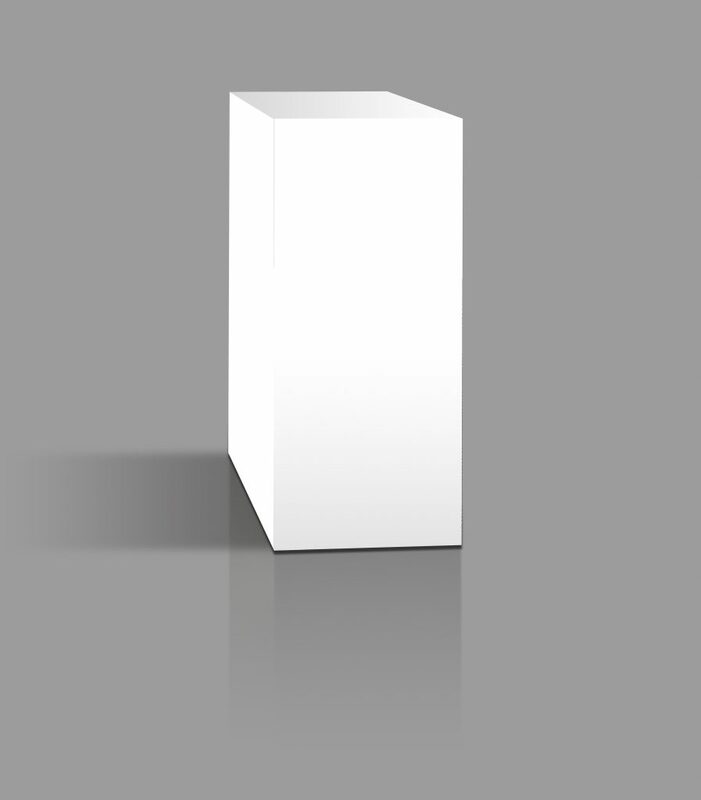 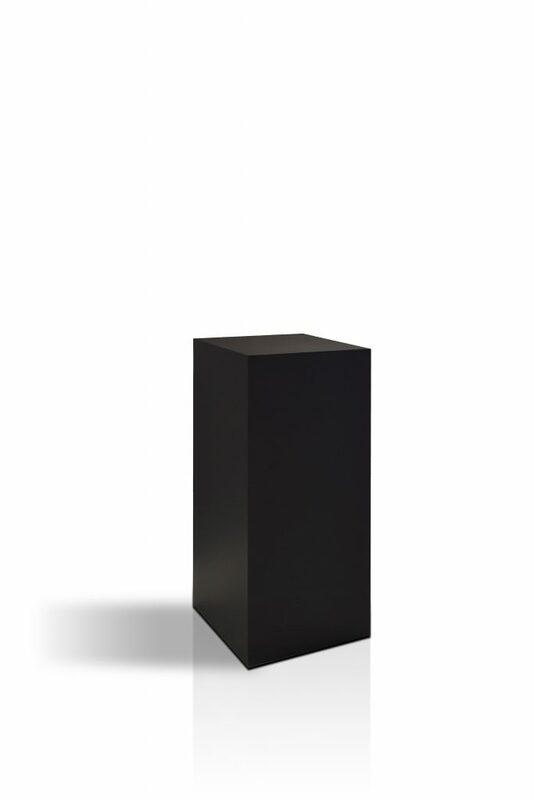 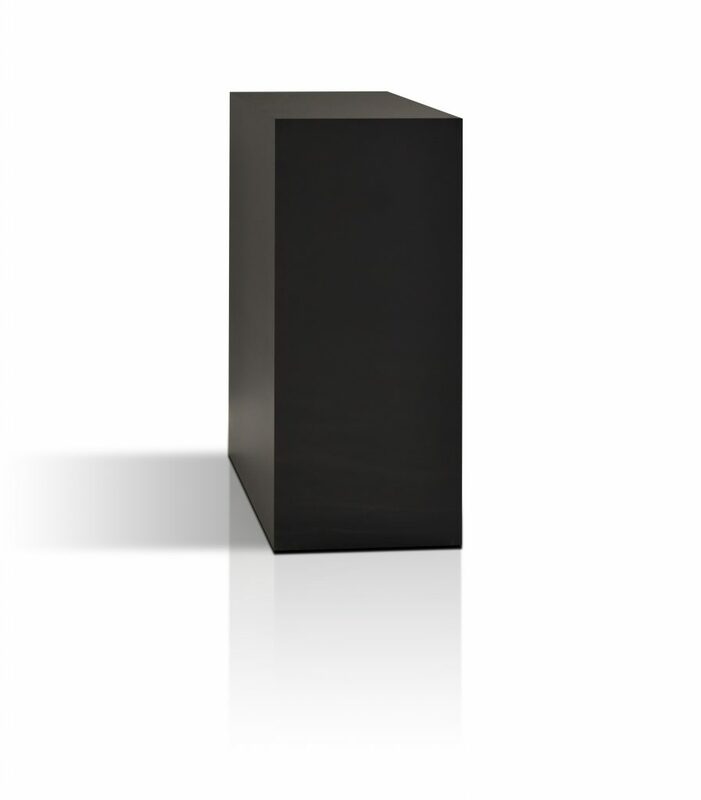 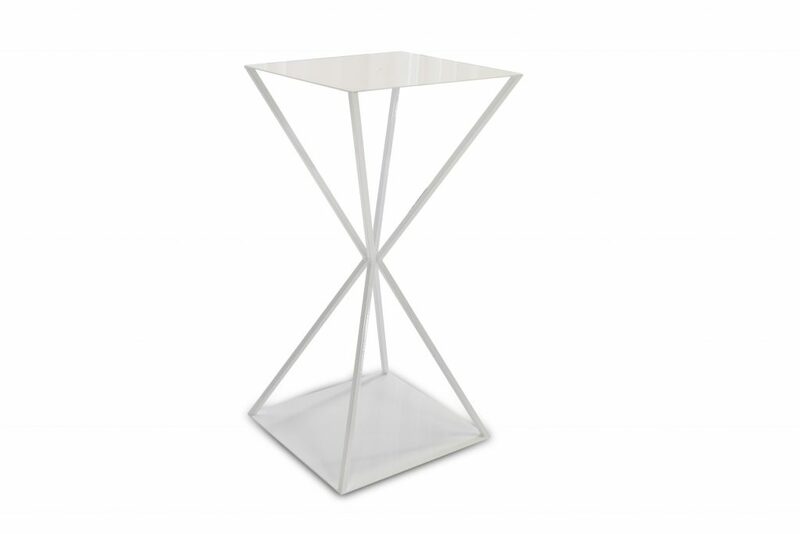 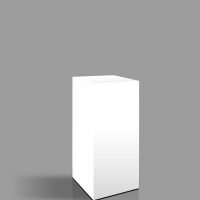 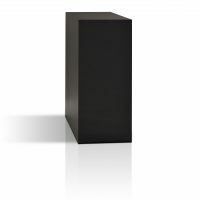 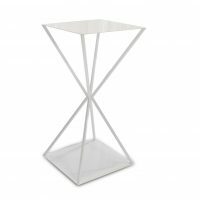 Our pedestals are acrylic, and come in a variety of shapes and styles. 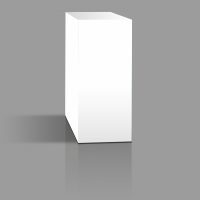 We offer both crystal and clear pedestals, as well as LED pedestals that light up, adding a fun and fresh feel to your event.